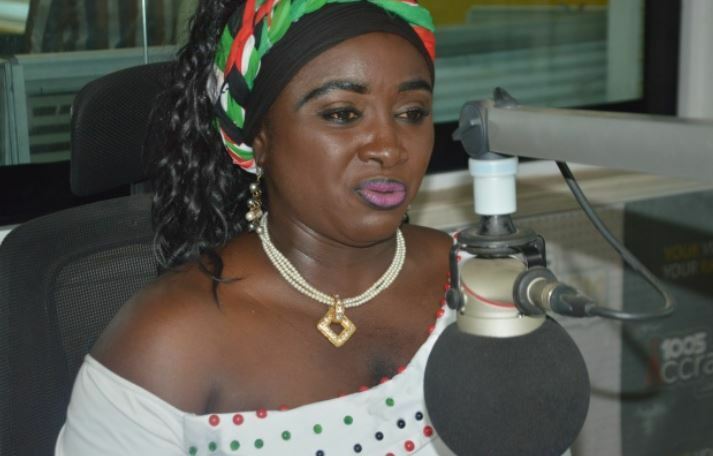 Dr Hanna Louisa Bissiw, Women's Organiser of the opposition National Democratic Congress (NDC) says she does not believe the Commission of Enquiry set by the government to look into the circumstances that led to the violence at Ayawaso West Wuogon by-elections last month. The polls, which was to elect a new Member of Parliament (MP) for the constituency following the death of Mr Emmanuel Kyeremateng Agyarko on November 21, 2018, was marred by asaaults and shootings incidence. The NDC boycotted the elections following a shooting incidence in which of six (6) of its members were shot by masked men believed to be members of the ruling New Patriotic Party (NPP) vigilante groups – Invincible and Delta Forces. Barely 24 hours after the hooliganism, a Minister of State in charge of National Security, Bryan Acheampong, said in an interview with Accra-based Citi FM that the thugs were his men in the National Security. 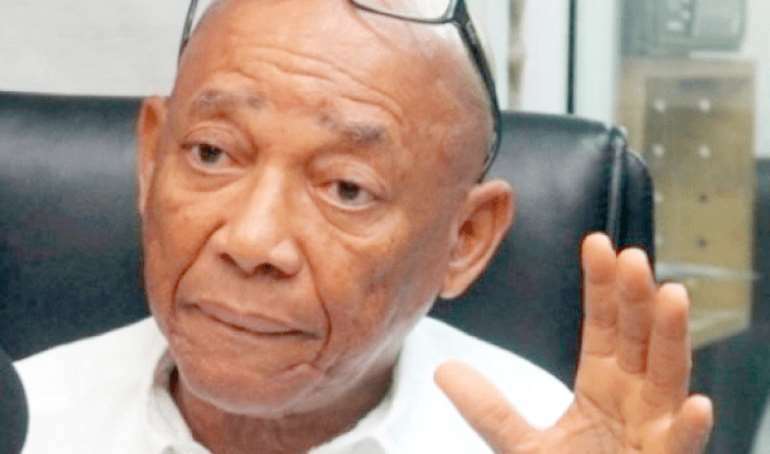 As calls deepened for his sack, the government set up a Commission of inquiry led by former CHRAJ boss, Justice Emile Short to look into the matter. The NDC has raised concerns over the commission and its work which has been rehashed by Dr Bissiw, a former Deputy Agriculture Minister under the Mahama administration. He told Mugabe Maase, host of Inside Politics on Radio XYZ 93.1 the party did not trust the commission whereas the one who sent the thugs to brutalise innocent people is still at post. "What is the commission for? Bryan Acheampong has already said he knows the people who went on rampage and shot people. Instead for the president to go for him and question him over the attack, you say you have set up a commission of enquiry to investigate the matter," the former Tano North MP argued. "This is a bogus committee. Nothing will come out from it in terms of justice," Mrs Bissiw noted and called for the government to deal with the minister instead of wasting the tax payers' money on a commission whose outcome is obvious. Bemoaning the security lapses in the country, the former minister said: "in a country where there is no scurity, people don't live peacefully; students suffer and women also suffer so the government must take responsibility of the insecurity of the citizens and fix things." Last week, the General Secretary of NDC, Mr Johnson Asiedu Nketiah called the three-member commission as fake. He said the commission was set up to cover up the violence and its perpetrators because the posture of the Akufo-Addo led government was not willing to prosecute its own thugs. He told Kwame Minkah, host of Ete Sen on Radio XYZ 93.1 Thursday that the outcome of the enquiry would not lead any where. “NPP is not ready to prosecute anyone for Ayawaso West Wuogon violence. Whether it’s Bryan Acheampong or whoever they won’t punish anyone that’s why they have set this commission,” he added. Questioning the rationale behind the commission, Asiedu Nketiah said a constitutional instrument, per the constitution, should have been laid before Parliament prior to establishing the commission, and added that as far as he is concerned nothing of that sort has been done except that the presidency issued a statement to announce its formation. “This Commission of they [NPP] have formed has is flawed at births. In fact it is fake,” Mr Asiedu Nketiah said. Francis Emile Short, a former Commissioner for the Commission on Human Rights and Administrative Justice (CHRAJ), was named as the chair of the Commission, while former Inspector-General of Police (IGP), Patrick Kwarteng Acheampong and law professor, Henrietta Mensa-Bonsu were also named as members of the commission. A statement issued and signed Wednesday, by Director of Communications for the Presidency, Eugene Arhin, went on to announce that Private legal practitioner and former Dean of the GIMPA Law School, Dr. Ernest Kofi Abotsi, has also been appointed as Secretary to the Commission.